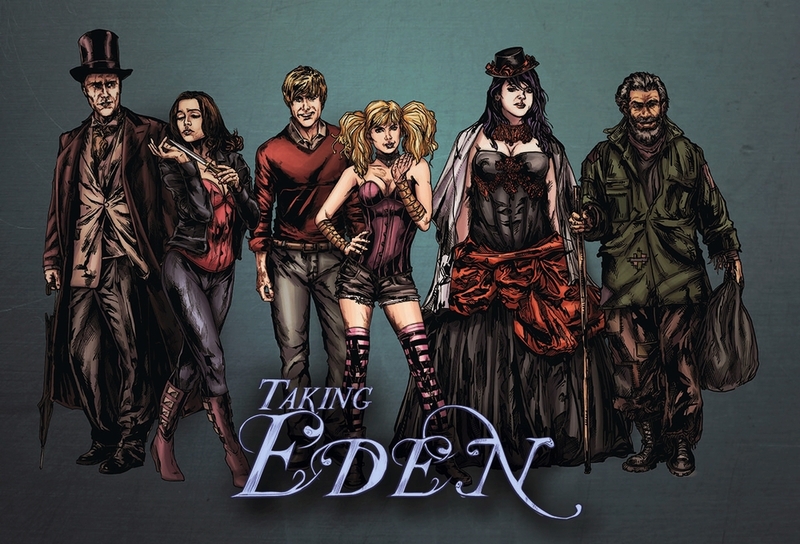 Taking Eden is gothic horror and romance comic book for mature readers. 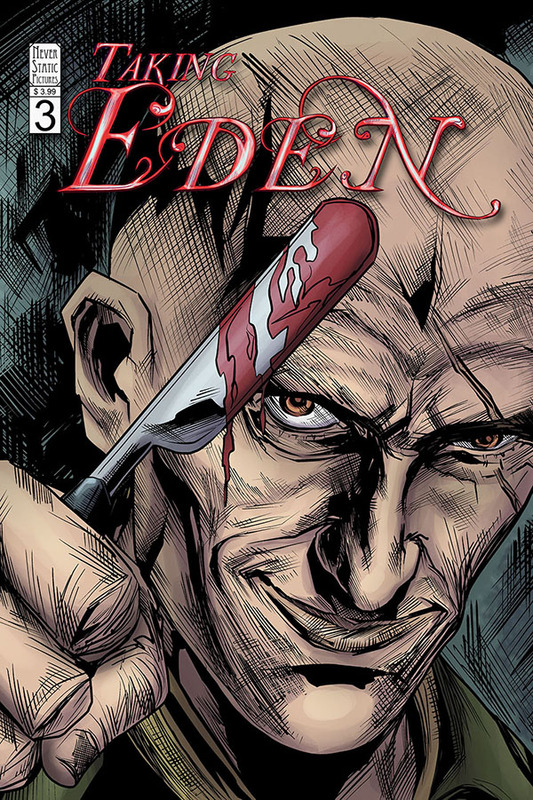 The story is very much a character study. 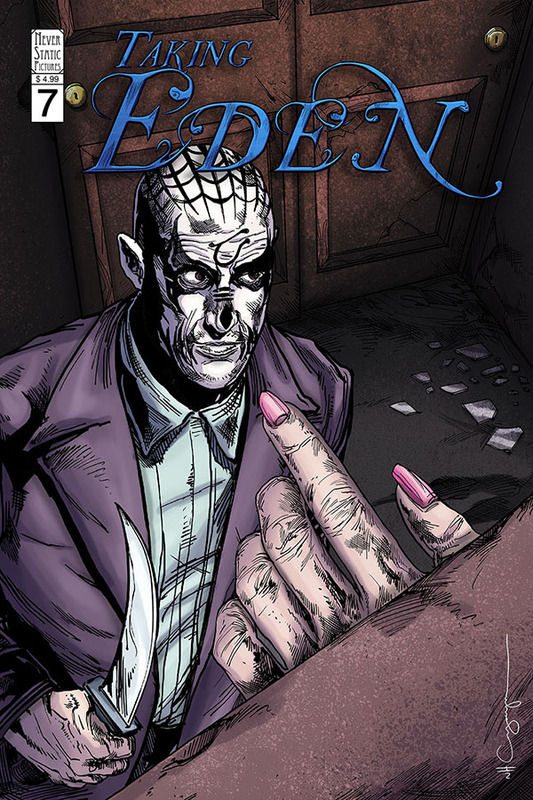 We’ve strived to make the characters feel very real, despite the fact that most, if not all, are pretty damaged goods. 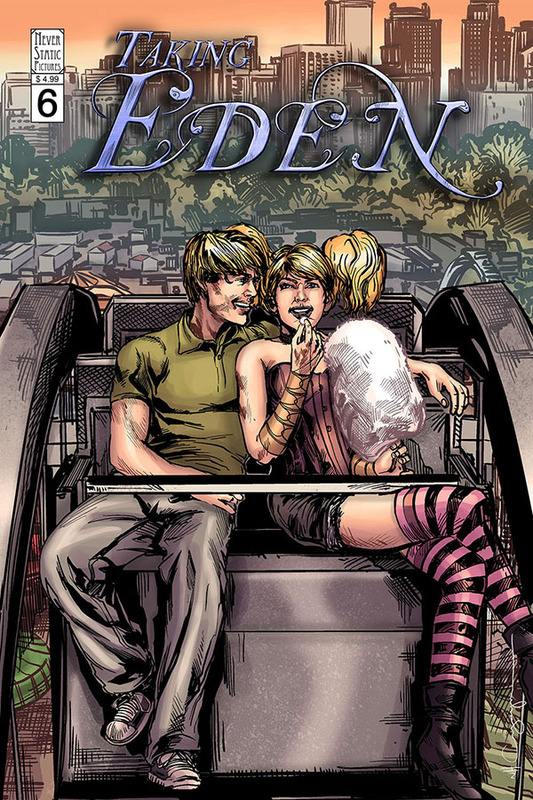 Taking Eden will follow an eighteen issue story arc with a finite ending.